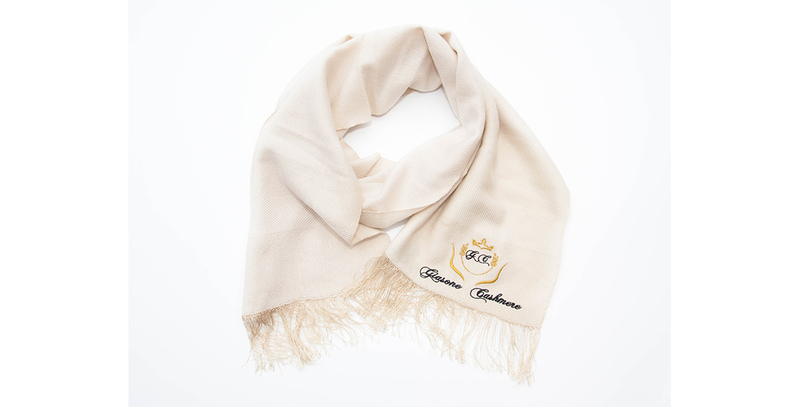 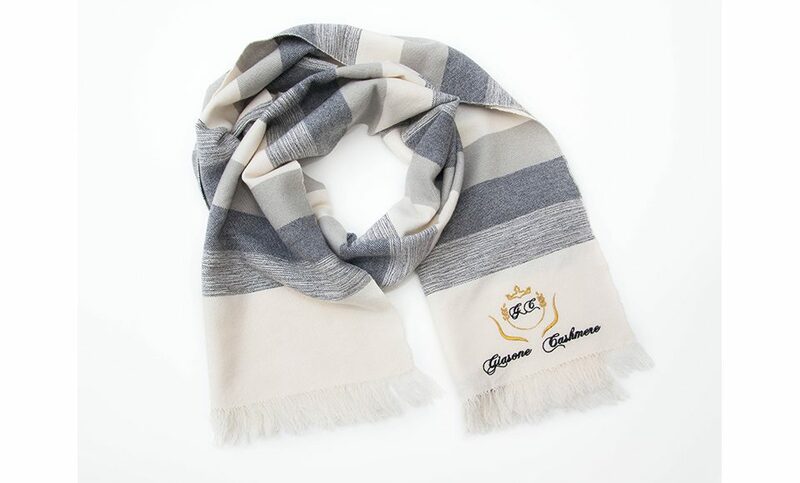 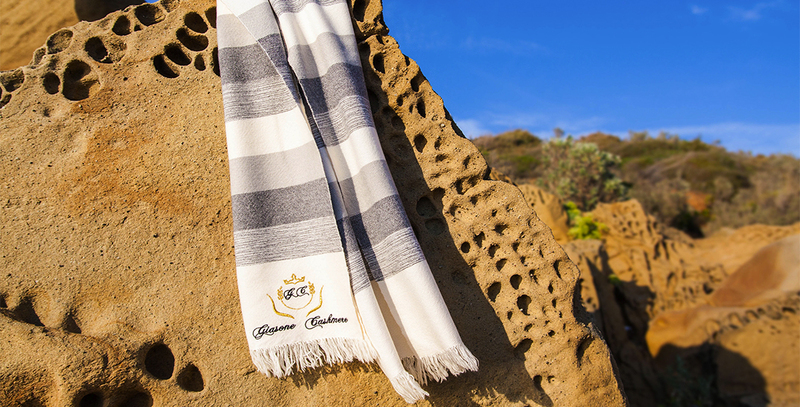 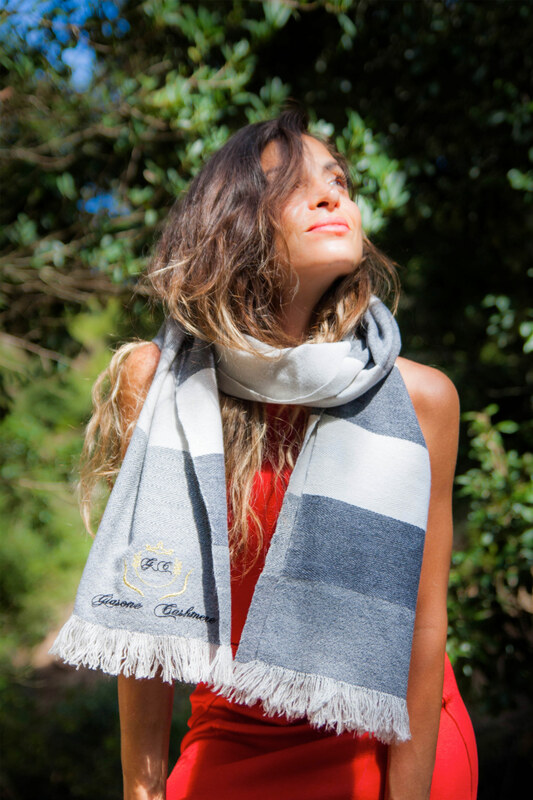 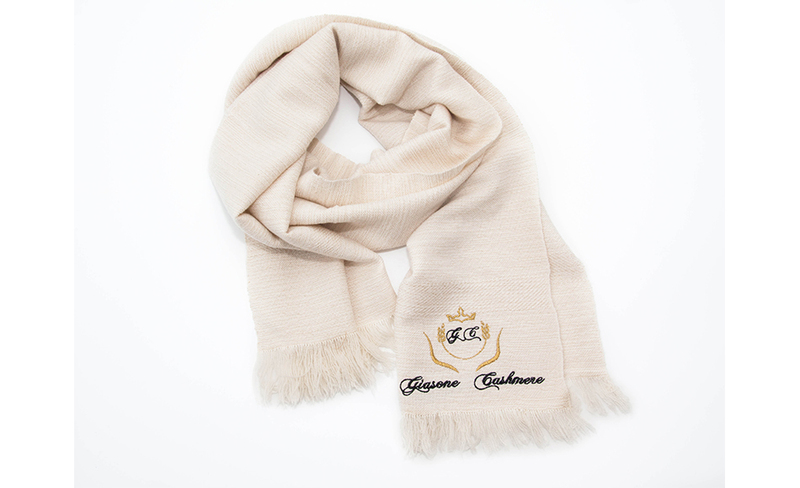 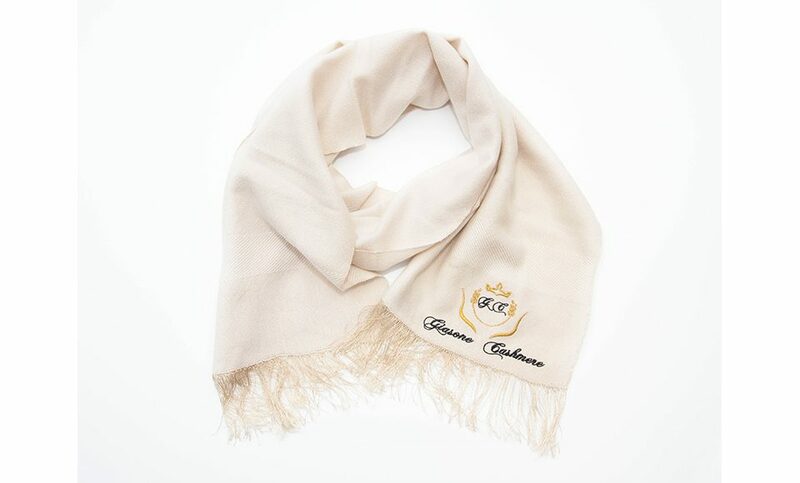 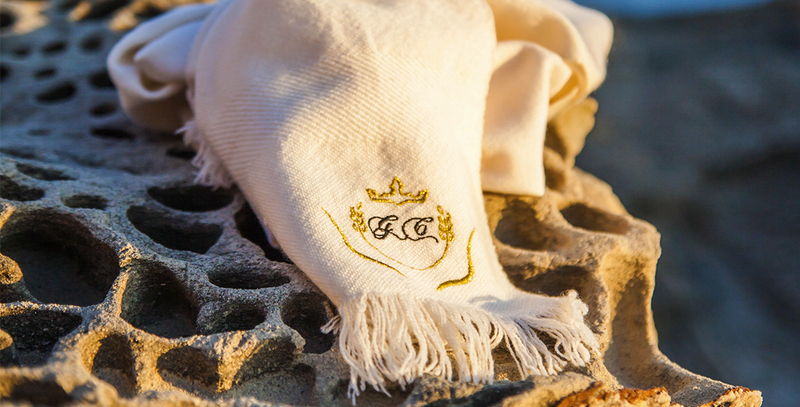 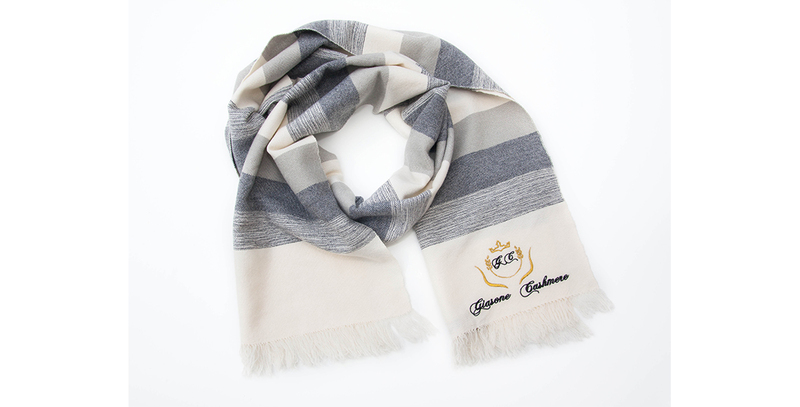 Cashmere scarves for men and women, hand-made with traditional looms. 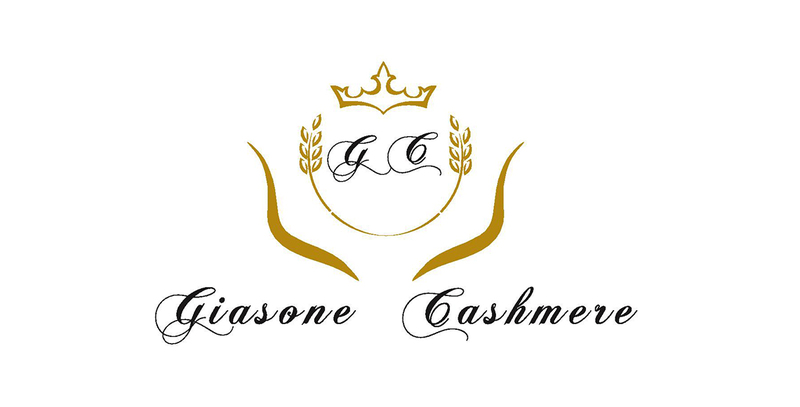 unique products. 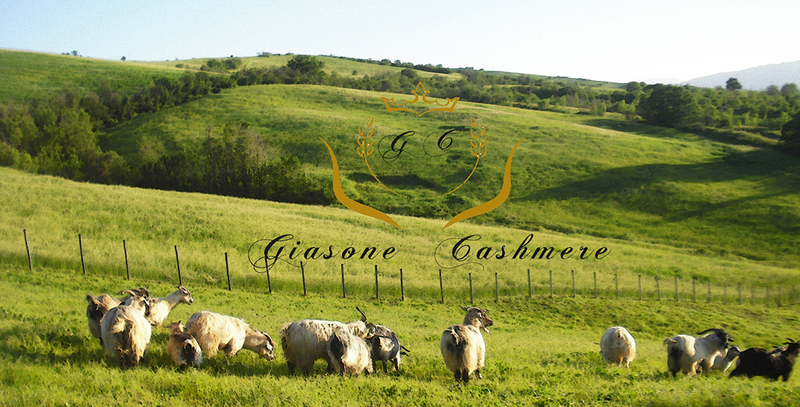 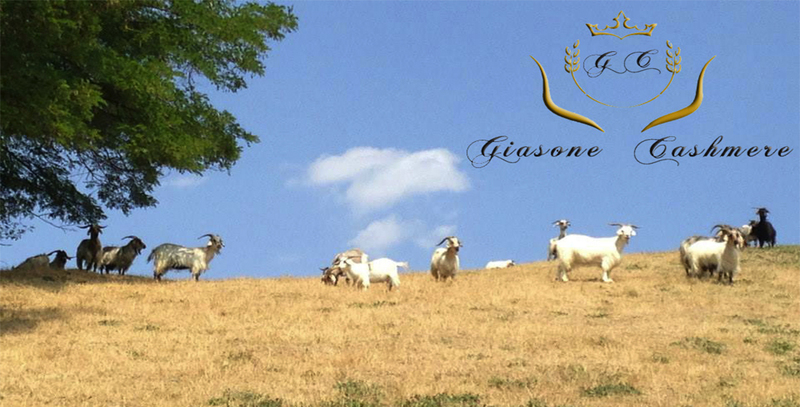 Our goats that has been selected over the past years for the typical wool that are able to produce. 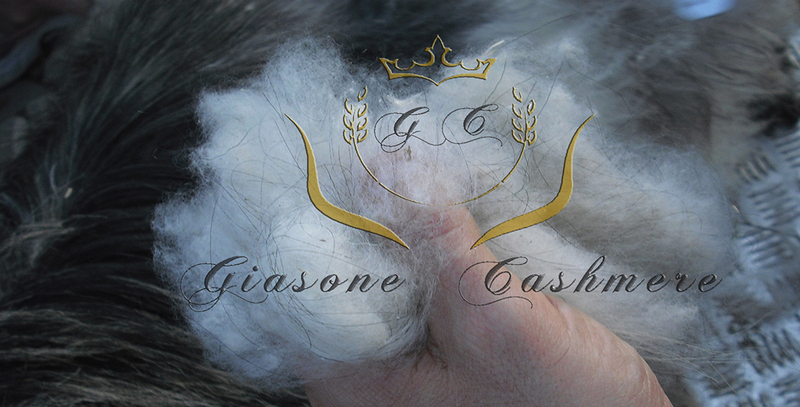 Italian Luxury products that are going to narrate our history.